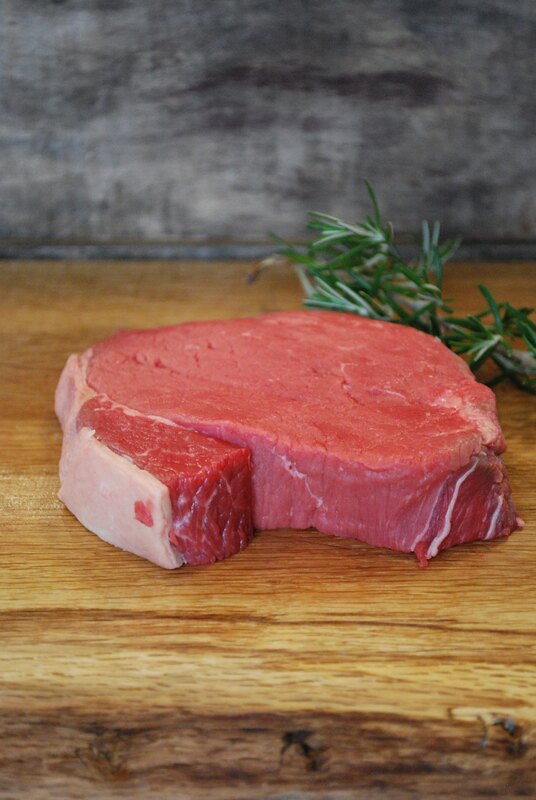 Our Rump Steak has an intense, mature flavour. Ideal for grilling or pan frying. Beautifully moist and tender. 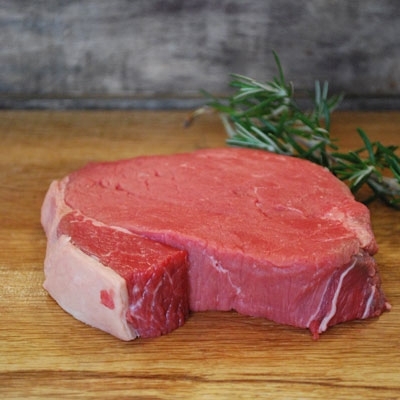 This cut can be also sliced into strips which makes a perfect stir-fry.